There are different opinions as to why people grind their teeth. Some think it is a stress habit. Some think it is a discrepancy in the bite. Others think children grind their teeth because of an airway problem Many medications cause grinding and clenching as a side effect. How would someone know they grind their teeth at nighttime? Signs of wear will be seen by a dentist. People who grind at night often wake up with sore tired jaws. Many people grind or clench their teeth (same thing) during the day. What are the health effects of grinding? Grinding can wear away the tooth enamel leaving them sensitive to temperature It can cause loss of structure of the teeth at the gum line which can be sensitive and unaesthetic. It can also cause loosening of the teeth. Bruxism can cause jaw problems or TMD, which results in facial pain, chronic headaches, clicking in the jaw and lead to osteoarthritis of the jaw. What is the effect on your teeth from grinding? Teeth grinding or bruxism is very detrimental to the teeth, the supporting structures of the teeth (bone and gums), and the muscles and joint which makes up the jaw mechanism. Untreated bruxism can break teeth requiring their getting crowns or extraction and grind teeth down to the point that it involves the nerves of the teeth. Teeth grinding can cause damage to the temporomandibular joint (TMJ) resulting in osteoarthritis of the joint with pain, grinding noises and clicking while chewing. This parafunction can also cause chronic headaches due to the overworking of the muscles of the head and face. What products do you recommend to help? 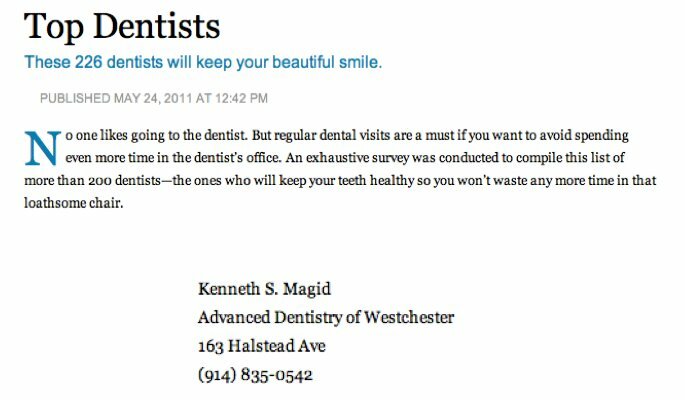 Evaluation by a dentist is essential. An oral appliance can protect the teeth and jaws from night time grinding but it won’t stop the problem Determining the cause and correcting it can be very effective. Over the counter oral appliances are available, but we don’t recommend them because of lack of proper bite and functional design. In addition, OTC appliances are soft and people tend to chew them making the problem worse. Why is it important to be aware of teeth grinding? If you are grinding your teeth during the day it is important to become aware of it so you can catch yourself and stop the parafunction. The rule is “lips together, teeth apart” unless you are chewing or swallowing.